working on and playing VHS ! 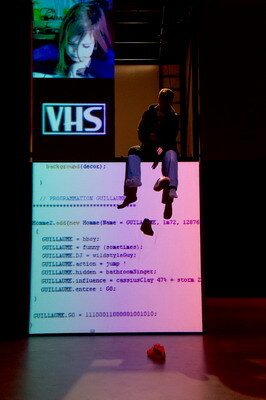 A performance mixing dance, music, video and technology. Toujours fiers d’être au OFFF de Barcelone !